Spring is upon us and that means everything becomes new again. Flowers are blooming, birds are chirping, we break out the spring wardrobe and start pinning all the perfect iced coffee recipes. Out with the old and in with the new! New routines thanks to daylight savings time, fresh new recipes and a new beauty regimen. 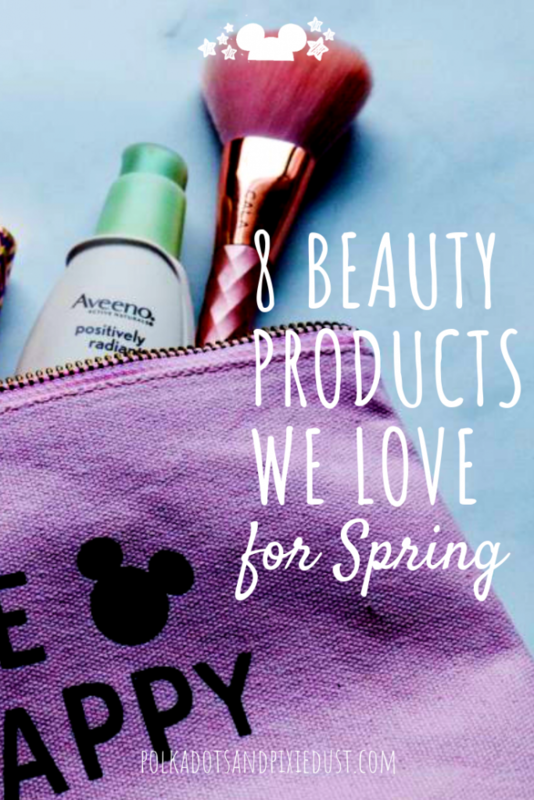 Time to put away all of the products we so desperately needed for winter and bring out our favorite beauty items for spring!By now you guys should know, we are no beauty gurus. We are busy, on the go sisters, who don’t have a lot of time to mess around with makeup and are just basically doing our best to cover up the fact that we are essentially running on coffee most days. Working, blogging, running a business, planning our travels and parenting leave us with little time to even put on makeup, let alone learn any fancy, fun things to do with it. 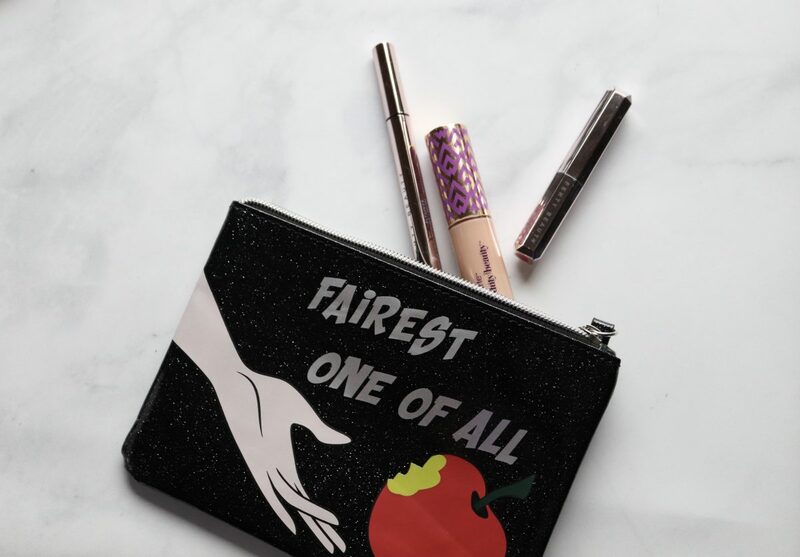 So, when a new season rolls around, we try to look for a few new beauty essentials to pair up with our classic favorites and that’s exactly what we have here. Our favorite beauty products for spring. So let’s get to it. We are big believers in good skincare. And we also believe that no matter where you live, sunscreen should be a priority every day. We love this moisturizer because it not only moisturizes but provides SPF 35 without the greasy or chalky effects sunscreen can sometimes cause. Already have a moisturizer you love that doesn’t have a sunscreen? No worries, Glossier offers an amazing sunscreen that won’t leave you resembling a mime. Remember when I said we run on coffee most days? Yep, I wasn’t lying. And this concealer is the best we have found to fake a full night’s sleep. 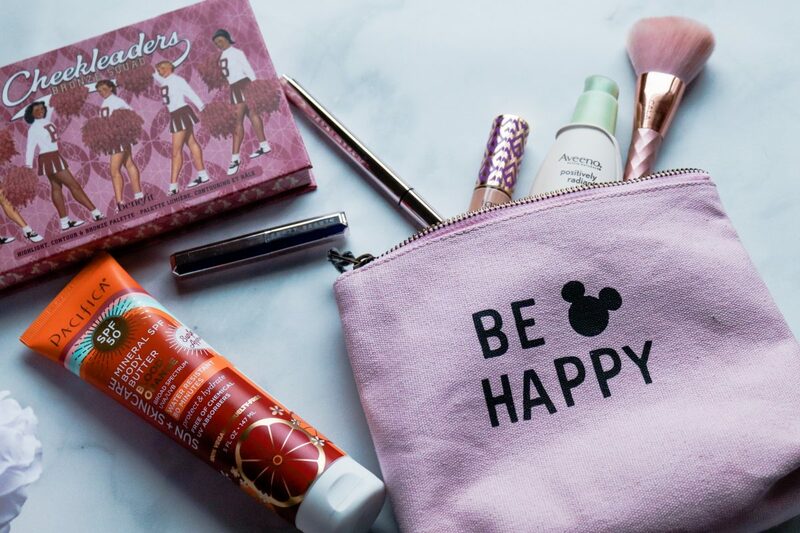 We love that it’s able to stand up to Florida’s humidity (most of the time) so when we are traveling to Disney, it is our go to product for those long, hot days. Ok, I know, I know…. everyone and their mother swears by Kat Von D Tattoo liner, but apparently I have oily eyelids(who even knew this was a thing-not me) and unless I’ve got eyeshadow primer and a setting spray on, Kat Von D becomes quite the runny mess for me. While I realize most people use these products all the time, I don’t always have time for these and honestly if I’m paying $20 for an eyeliner, I JUST WANT IT TO STAY. Flyliner does this for me. Less products means less time getting ready in the morning and more time to make it to rope drop. When I purchased this at Ulta, I will never forget the response I got from the girls working there that day. It was like every single one of them stopped what they were doing to tell me how perfect this palette was and that it had changed their life. Has it changed my life? That’s yet to be seen, but I do have to say it’s definitely worth the investment I was a little hesitant to spend. 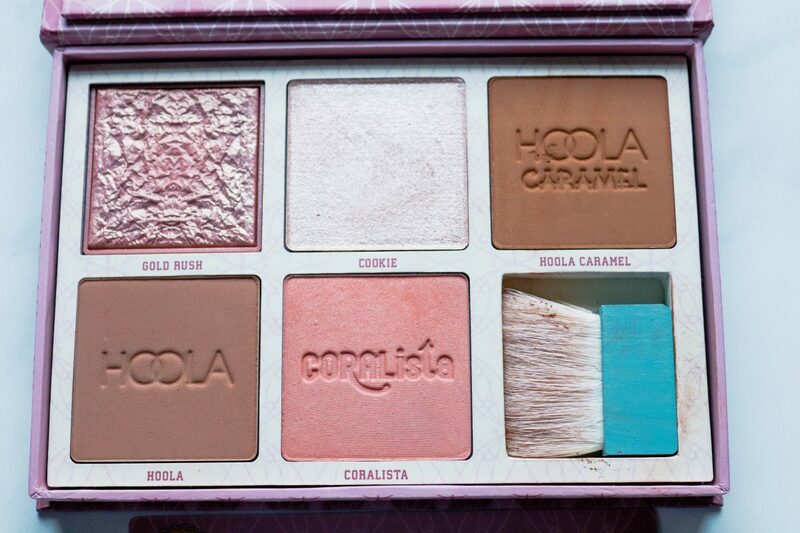 Blush, two highlighters and two shades of bronzer make this the perfect travel palette, meaning I can pack a lot less on those economy flights(I’m looking at you Spirit). You can also choose from another color palette with the same idea, but a little more pink. We recommend skipping the brush they give you and using one that’s a little less messy, but otherwise it’s a pretty complete set. And for those of you who are a little less makeup savvy(like us), it even comes with instructions to help you know what goes where, helping you be your best bronzed self. 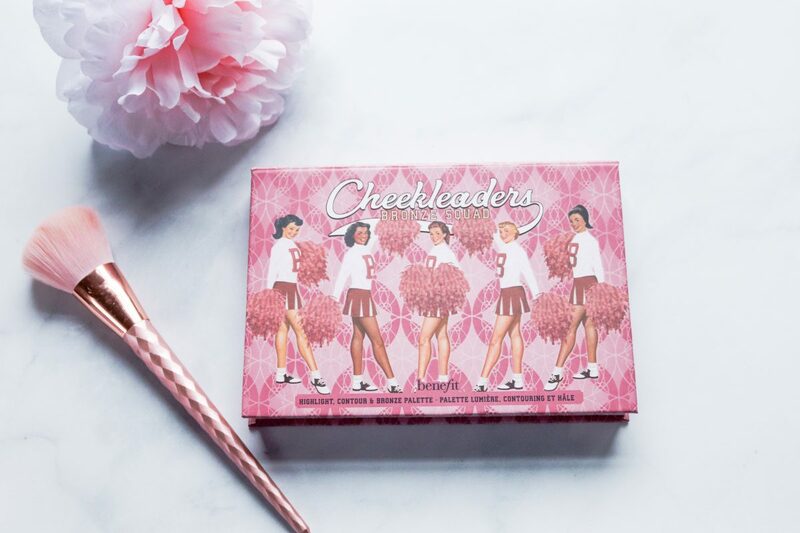 I mean, its like an actual cheerleader in a palette! Benefit has even made a mini version for half the price if you don’t need everything this one has to offer. 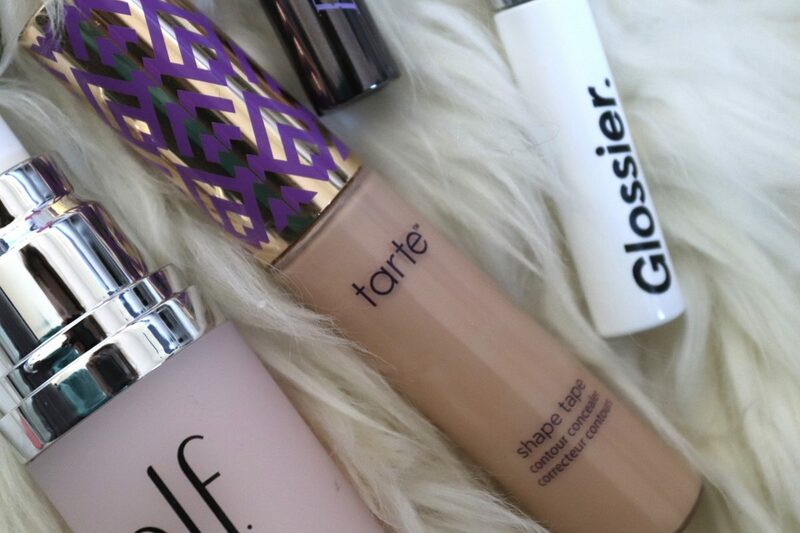 You didn’t think we could write a beauty post without mentioning Glossier, did you? Boy brow is easy to use and adds just enough oomph to your brows without requiring a ton of skill. Whether you need to tame your brows, or just fill them in, boy brow is the perfect brow product when you’re low on time, or like us, talent. Spring is all about bright, pretty colors and we love that Fenty has come out with the perfect pink for spring. Not only does the Plush Matte lipstick glide on like a dream, but the color is absolutely gorgeous for spring and was the most asked about thing on our latest trip to Walt Disney World. It never smudged(which is a big deal for me) and the color lasted throughout the day. 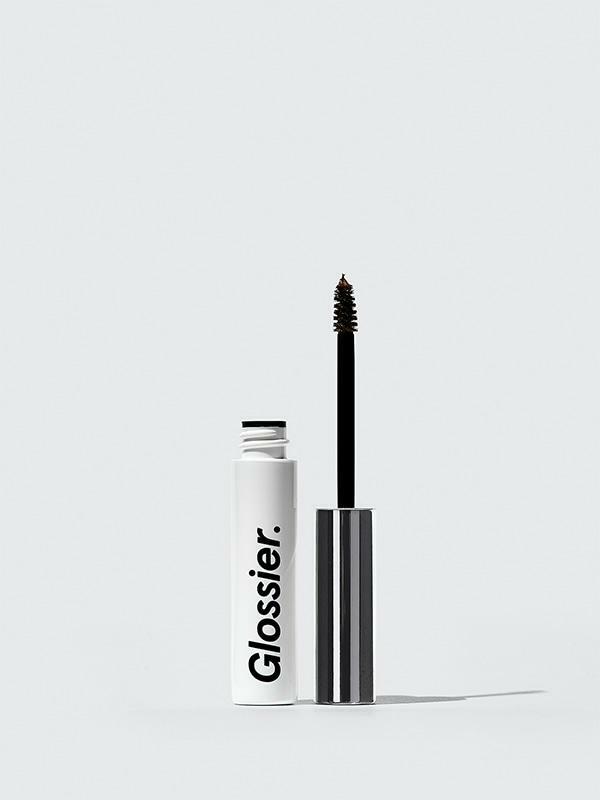 If you’re looking for something a little less daring, we are always big fans of Glossier Generation G to add a bit of color without the fuss. This was a favorite of ours last year and remains at the top of our list for good reason. 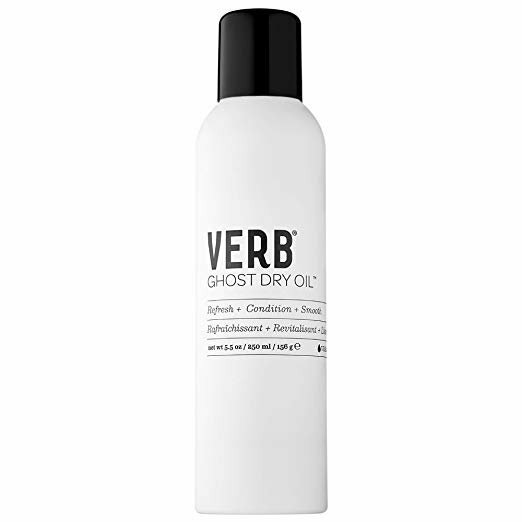 Whether you need to refresh tired hair, control frizz or add a bit of shine, this product will give you all of that and more. 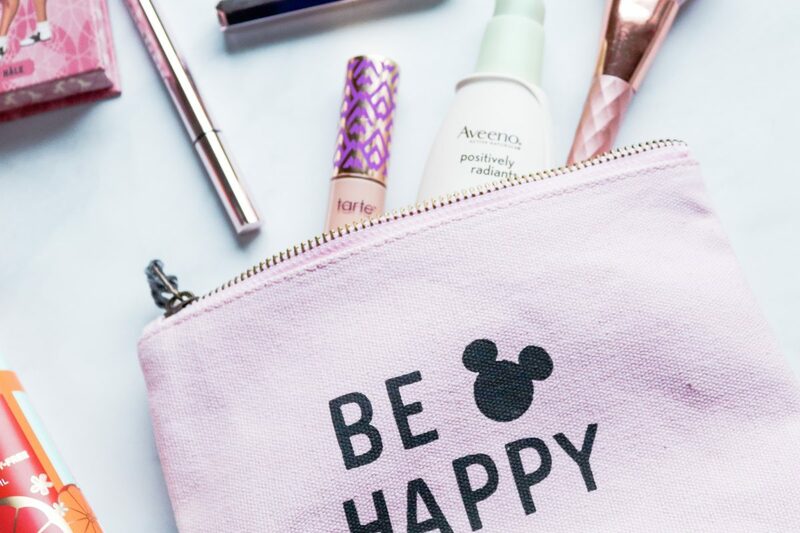 Ghost Dry Oil was our saving grace last year when we visited Walt Disney World in the summer, and we intend on keeping it in our beauty arsenal this spring. 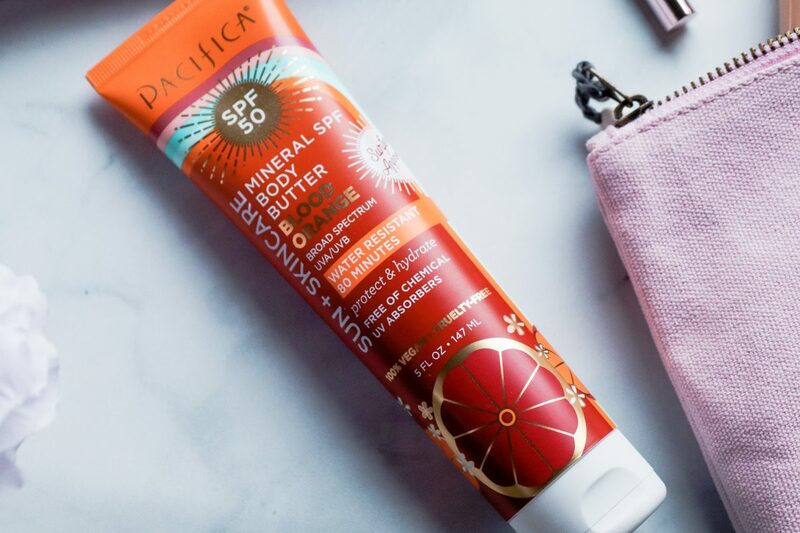 While we aren’t usually fans of Pacifica for sunscreen, this body butter may have changed our minds. With an SPF of 50, and a bright, beautiful orange scent, this not only moisturizes, but protects your skin without all of the extra chemicals or greasiness you’re used to with traditional sunscreens. So there you have it! Basically our lazy girl(or way too busy girl) beauty guide for spring, what do you think? 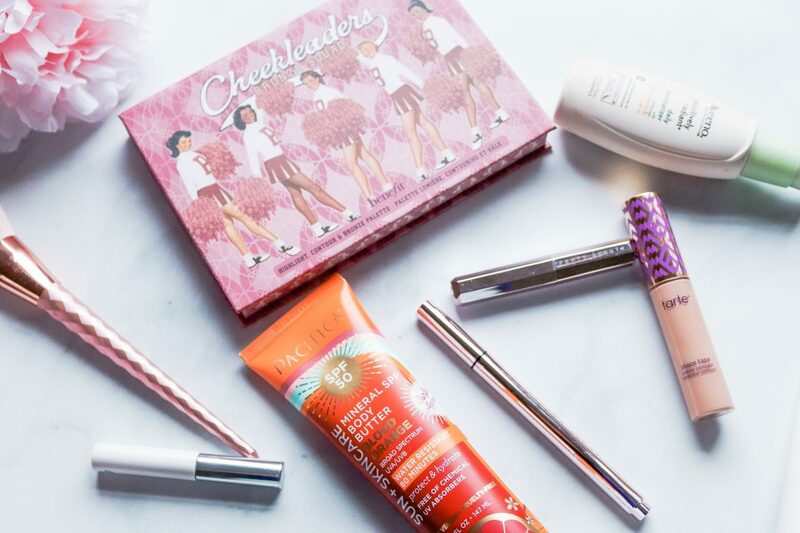 Have you found a beauty product for spring that has you smitten?! Let us know!